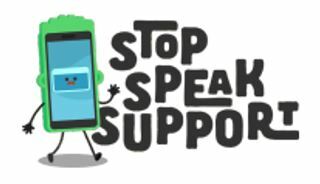 The Stop Speak Support code of conduct was developed in response to a request from young people for more guidance on how to behave online and how to deal with cyberbullying. RESPECTING YOURSELF Ask what we mean by respecting ourselves. Say respecting yourself means believing that you are worthy. 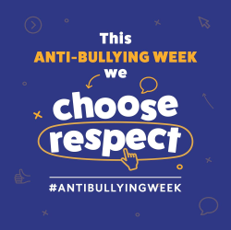 Respecting yourself can involve simple actions such as acknowledging your own achievements, e.g. when you do well on a test or when you help someone else, and not putting yourself down about how your appearance.